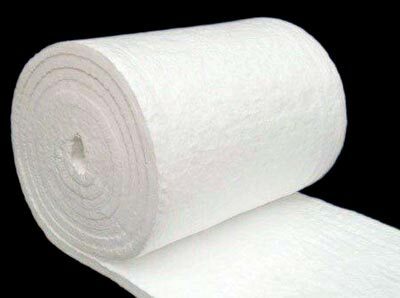 The Ceramic Fiber Blankets we offer preserves the temperature dipping of steam in pipe lines. 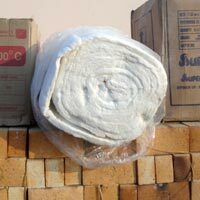 Thus, helps to reduce the consumption of fuel being used and therefore saves time and cost. 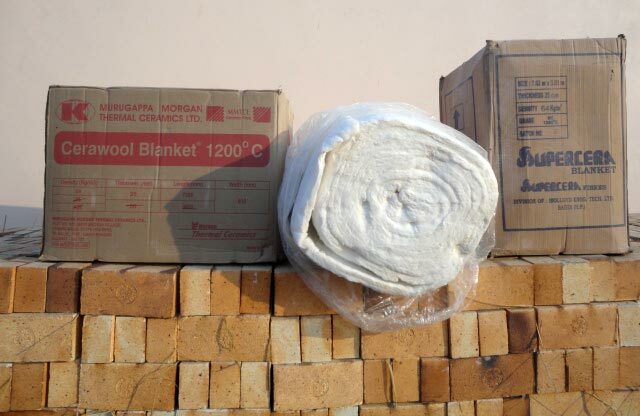 Clients are eased with the availability of the Ceramic Fiber Blankets at market leading prices within the scheduled time frame. Behind the fire bricks, pipe and steam lines, water transmission body, etc.